Donna Eichmeyer is the VP of Marketing for Live Nation New York. She came to New York City six years ago from Saratoga Springs, NY, where she ran the marketing for Live Nation for upstate/western New York. Donna started her music path at the Saratoga Performing Arts Center (SPAC) in Saratoga Springs as a summer employee while attending S.I. Newhouse School of Public Communication at Syracuse University. After graduation she got a job at Ed Lewi Associates in Albany working on the SPAC account. Three years later she went to work at SPAC to head up their publicity and advertising. A new position was created and she was promoted to Director of Sales and Marketing overseeing marketing, public relations, group sales and ticketing. SFX Entertainment was hired in 1999 to take over the concert bookings at SPAC. Donna remained at SPAC for the transition and concentrated on the classical programming (New York City Ballet, The Philadelphia Orchestra), Jazz and Wine festivals before joining Clear Channel Entertainment (formerly SFX and now Live Nation) in 2001. As VP of Marketing of Live Nation NY, Donna oversees the marketing for approximately 400 concerts annually ranging from theaters to stadiums. 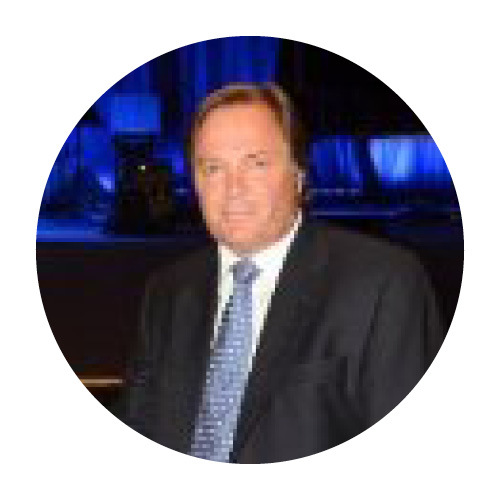 Mr. Roncace came to BergenPAC as President & CEO in 2012 and has more than 30 years of experience developing, building, managing and overseeing amphitheaters, clubs, and theaters throughout the United States--including all aspects of start-up and operations. He previously GM and a key executive on the team that developed the Blockbuster/Sony Music E-Centre in Camden, NJ and the GM who expanded the Garden State Arts center now known as the PNC Bank Arts Center. Both projects were major public/private partnerships with the NJEDA and NJHA. Dominic also held the post of Chief Operating Officer at Clear Channel Entertainment, Music (now Live Nation) over seeing a 100+ platform of venues nationwide. 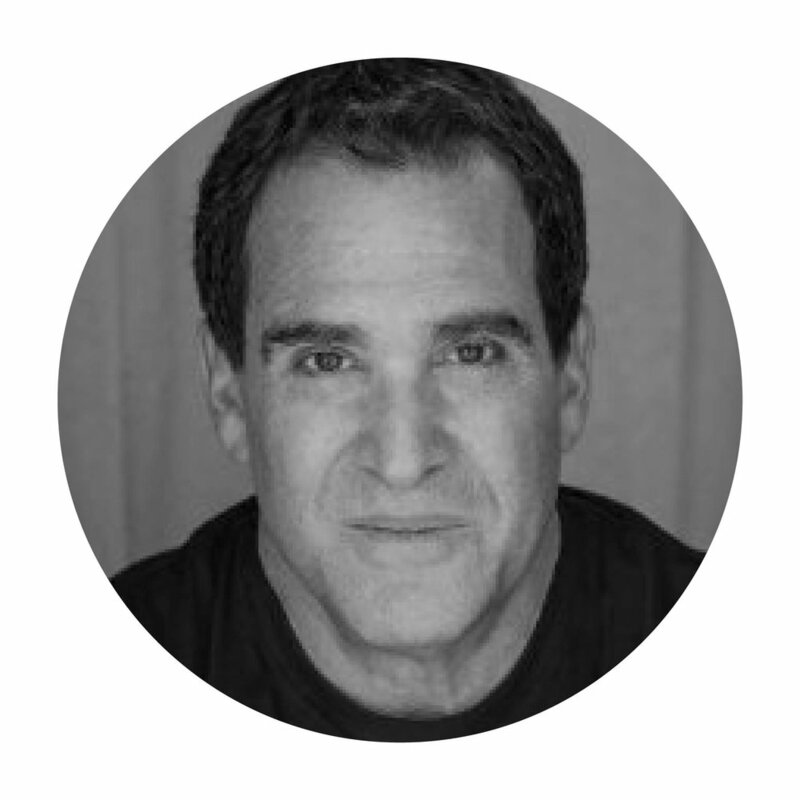 Mr. Roncace is known as an exceptional operator and innovator with extensive knowledge in every aspect of the live entertainment industry. He came to BergenPAC to leverage his skills to help the nonprofit Performing Arts Center grow and expand on its Mission. 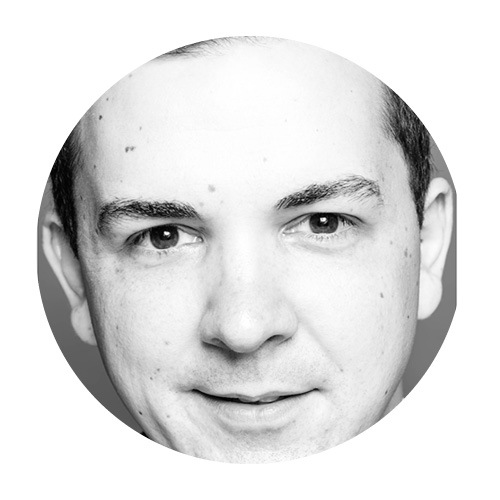 Brian is an events curator and producer working across food, tech, media, music, and culture. Coming from the music industry as a jazz drummer, Brian helped to produce hundreds of concerts globally during his tenure managing world-renowned jazz artists for 10 years. He then created events in the food and beverage industry after co-founding "The Noble Rot" in 2009, an underground supper club series in NYC dubbed “a new form of clandestine drinking” by Tasting Table. Friends in the Milk & Honey family taught Brian the ropes of classic craft cocktails and he has written over 130 cocktail articles for FoodRepublic since 2012. In tech and media, Brian has also curated on-stage content and events in technology and innovation for Social Media Week, CreativeMornings, WIRED Brand Lab and now the Northside Innovation and Content festivals, as well as Taste Talks. J. Max Robins is a veteran journalist, media analyst and producer with extensive editorial experience in a variety of sectors in the industry. Before joining the Center for Communication in 2014, Max was the Vice President/Executive Director of the Paley Center for Media. Prior to this, Max was the editor-in-chief of “TV industry bible, Broadcasting & Cable. Before joining B&C, Max was senior editor and columnist at TV Guide. Prior to TV Guide, he was TV editor and columnist at Variety. Max’s work has appeared in myriad publications, including the Wall Street Journal, The New York Times, The Los Angeles and New York. He has commented on media-related issues for many major news outlets, including NBC, CBS, CNN, CNBC, Fox News, MSNBC and NPR. You can follow Max on Twitter @jmaxrobins.